VIA road hubs are build on ceramic hybrid bearings (Bearings: ABEC3, Si3N4. 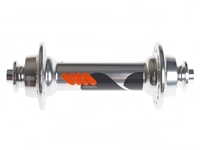 Ball: Grade 5) and EZO bearings to provide fast and smooth riding. 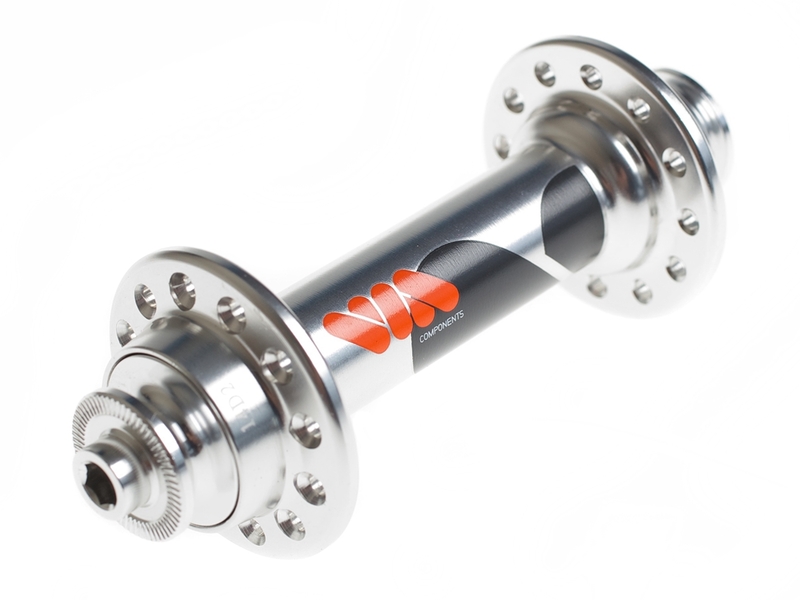 In our overall design of the product we insist on using only highest quality bearings that reduce friction while ensuring longer wheel life. We use only the highest performing product to date.